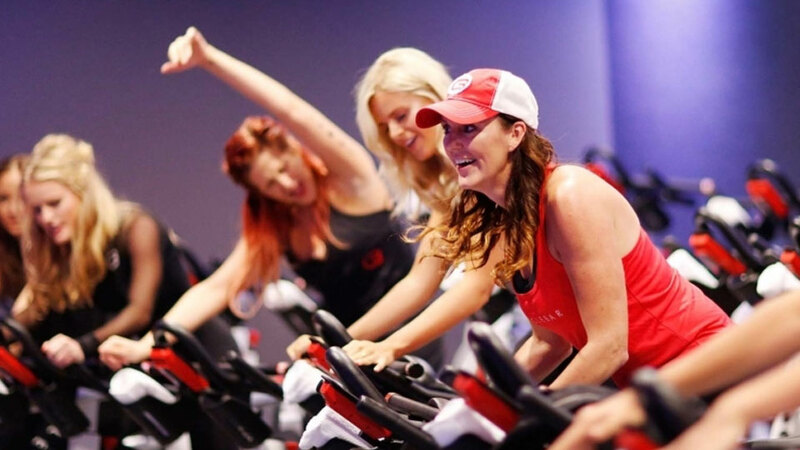 Cyclebar is a premium indoor cycling fitness studio franchise owned and operated by Bend locals who are enthusiastic about elevating Bend’s fitness scene. Similar to SoulCycle, these 5-star luxury spinning classes feature a multi-sensory cycling experience with data monitors and their state-of-the-art “Cyclebeats” music system to keep you energized and rocking throughout your workout. Located in Bend’s Old Mill District next to lululemon (where you can also get outfitted for your sweat session), they provide everything you need including complimentary clip-in shoes, towel, lockers, bottled water and even snacks. Their classes range from classic to performance and are geared for beginners to advanced. They’ll even host private events and cycling parties for your next meeting or group event. Check the calendar for themed rides, too. Your first ride is free so give it a try.